Faced with the challenging task of overhauling 40,000 SF of existing office space and renovating an additional 17,000 SF of recently acquired office space, Sovos Compliance in Wilmington, MA turned to Tocci. The project required a construction manager with expertise in appropriate renovation techniques and Tocci was the ideal fit for understanding and implementing such methods. Tocci was successful in delivering an accelerated schedule without compromising the preconstruction planning essential to the project. 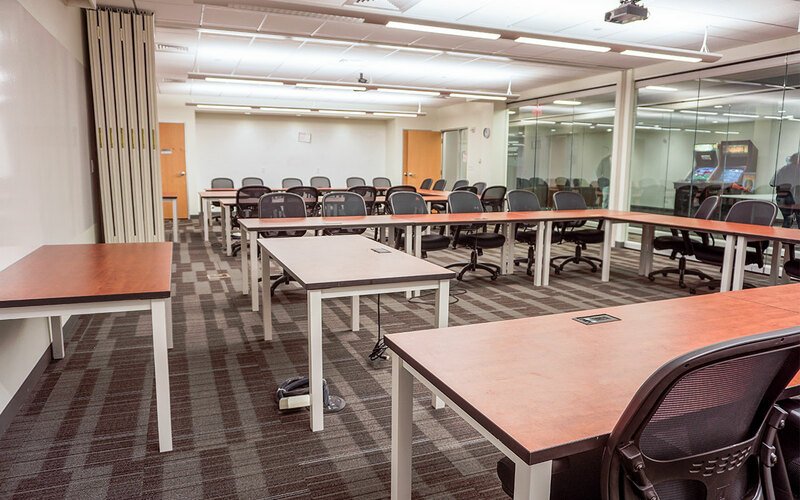 Tocci supported Stantec Architects by asking the right questions and providing necessary construction and budget feedback. 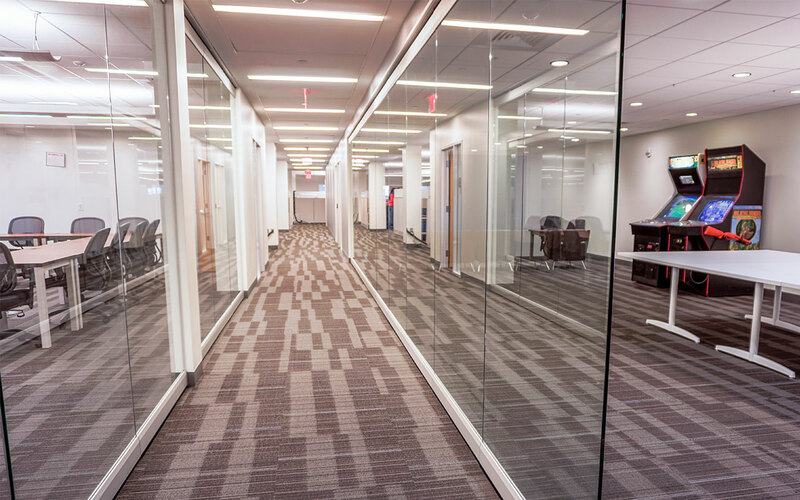 Essential to this project was assembling an experienced trade team including subcontractors such as Nardone Electric, Sweeney Drywall, and JC Flooring Covering. The key to a successful project is working professionally and keeping the client well-informed. Kevin Leonard, Tocci’s Superintendent, is skilled at this type of occupied renovation and understands the importance of communication during such construction. 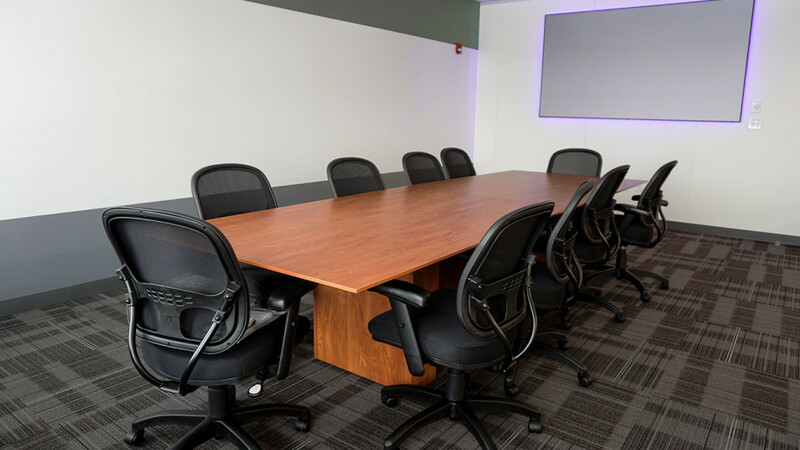 Kevin succeeded in keeping impacted employees and management “in the loop” as the potentially disruptive renovation process progressed. 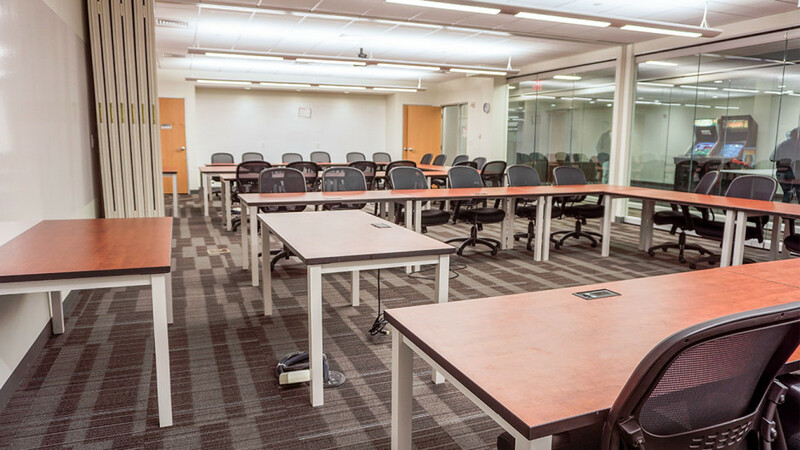 Tocci and our trade partners worked evenings and weekends to complete the project well ahead of schedule. 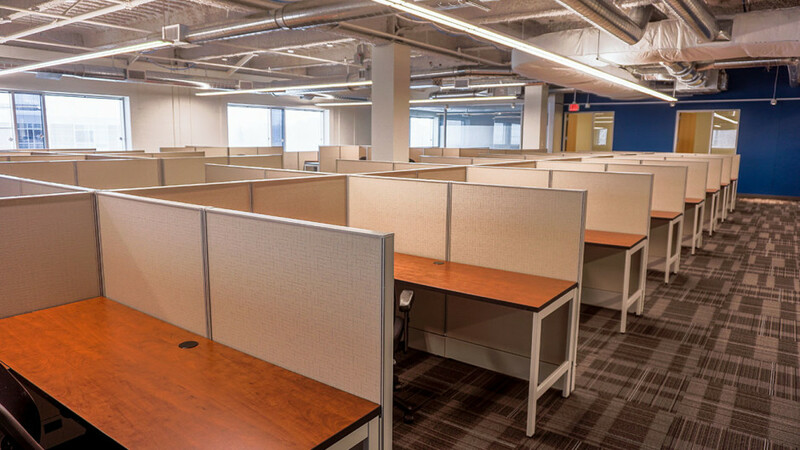 The Sovos workforce was able to walk into a brand-new, transformed work space in less than three months. 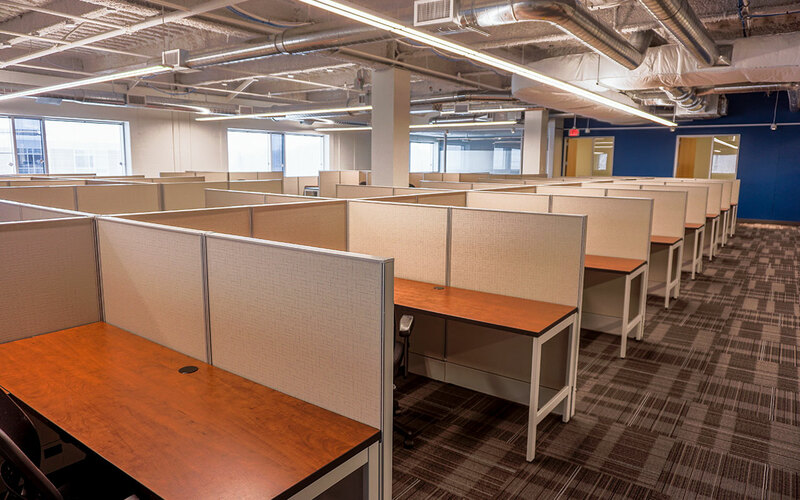 In the end, instead of experiencing the distress of working alongside a construction project, the employees were excited to begin working in their new space.